Join the Raiders at our February audition and rehearsal camp from February 15 through 17! We have open spots in brass and percussion, and we will also hold auditions for drum major. 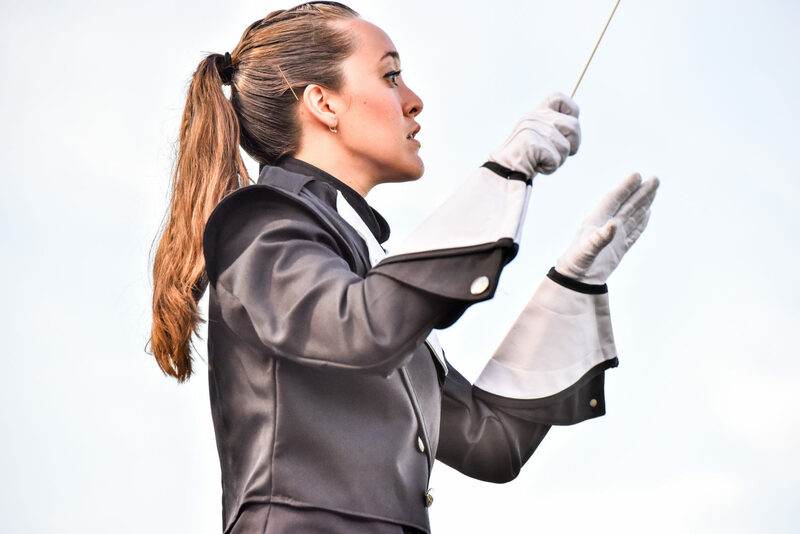 The Raiders Drum Corps is available for parades, corporate performances, and TV/film productions in the New York and Philadelphia metropolitan areas. Contact booking for more information. It's not too late to be a part of our 2019 production! We are looking for talented brass, percussion, color guard, and drum majors. Find out about auditions here. Register for the next rehearsal! Our February Rehearsal Camp will feature brass, percussion, and drum major auditions.